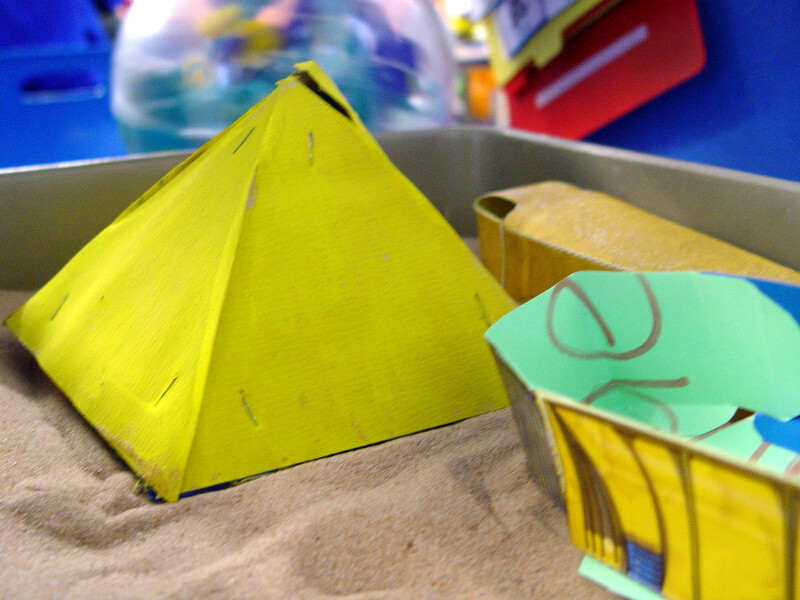 The Lime Class children at Turney School are looking forward to working on their major topic exploring Ancient Egypt during the first half of the spring term. 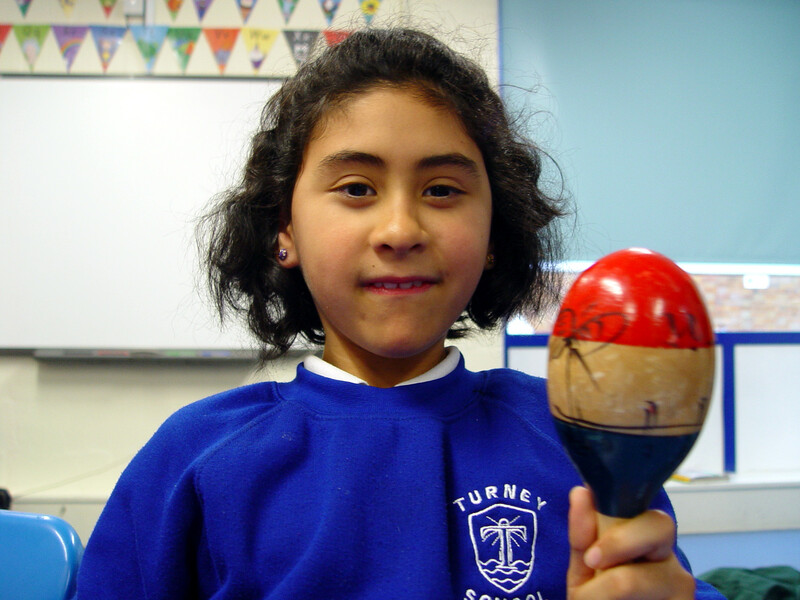 We have got many different learning activities planned across all curriculum subject areas. This learning will start with a look at the historical creation of the country. We will also be exploring how the pyramids came to be built, as well as the geography of the area and the deserts that we can find in Egypt. Our artwork will involve the pupils designing and making some Ancient Egyptian masks to wear. Elsewhere in Lime Class and the children will be looking at different sounds as part of our science learning. 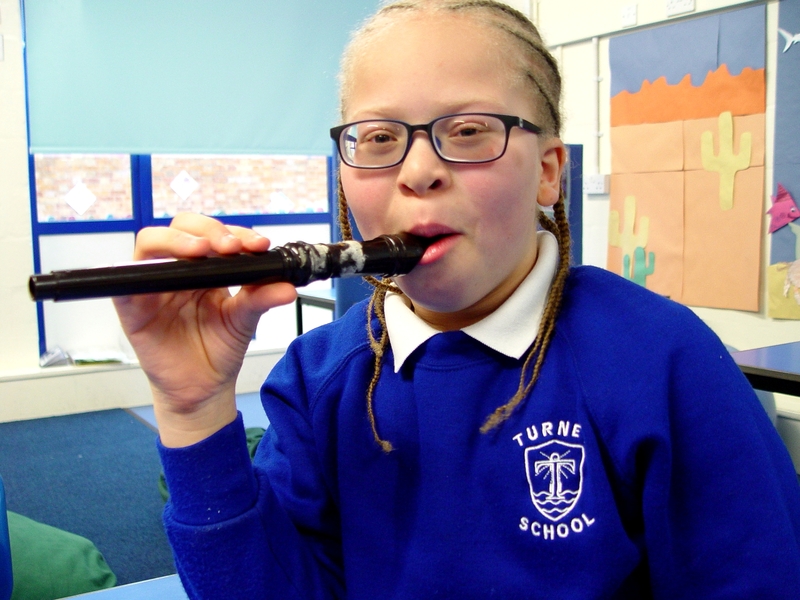 We will be working with a range of instruments to find out how they are able to make a sound. Football and hockey skills will form most of our PE learning for the spring term. The pupils will be learning how to stay safe when playing hockey. We are also enjoying our weekly swimming trips to the nearby Crystal Palace. Finally it is worth mentioning the many trips into our local community that Lime Class will be making over the coming weeks. Each Monday morning is spent in the nearby Brockwell Park. This is to help the pupils feel confident in their own communities. We then go to the local shop on the way back to Turney School. Our maths skills are used as we buy various ingredients for our food tech sessions. A recent example was the vegetable pie that the Lime Class pupils baked. Everyone agreed that this was a wonderful success!